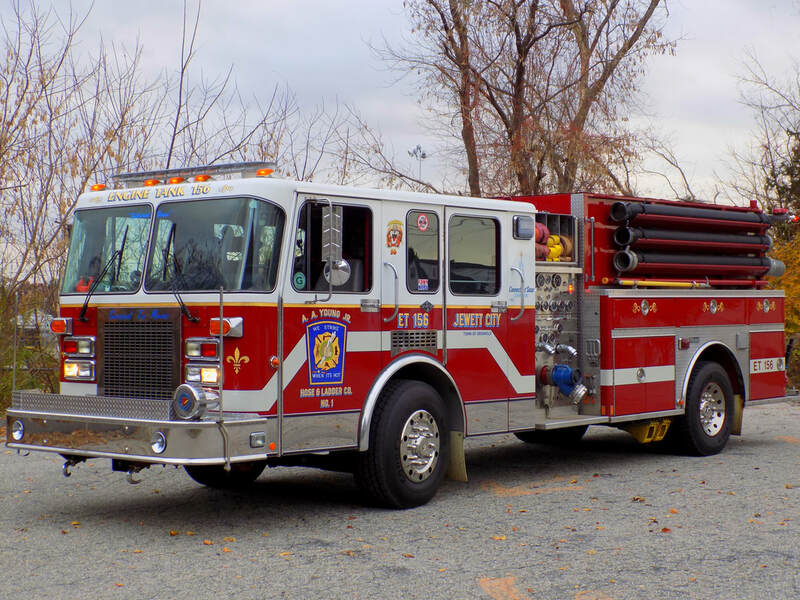 This is the page for the Jewett City FD. 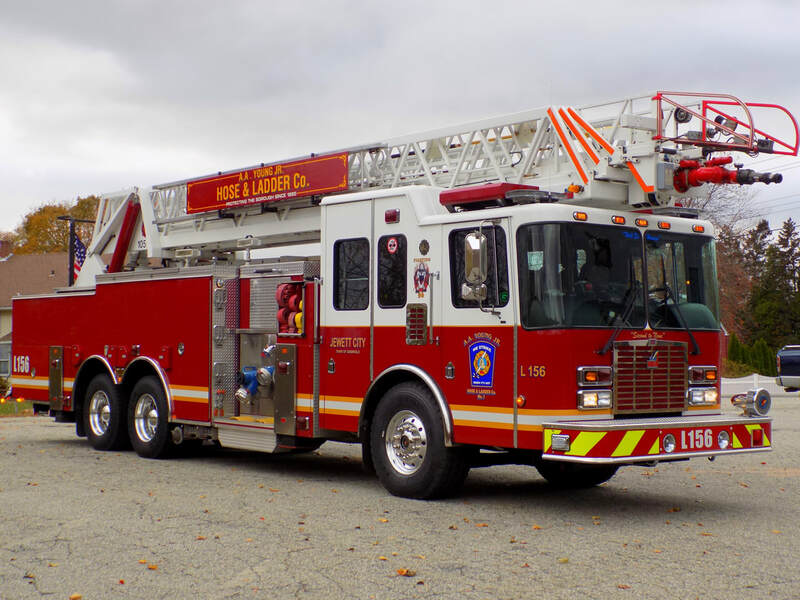 They have 1 engine, 1 engine tanker, 1 ladder truck, 1 SUV, 1 utility truck, and 1 station. 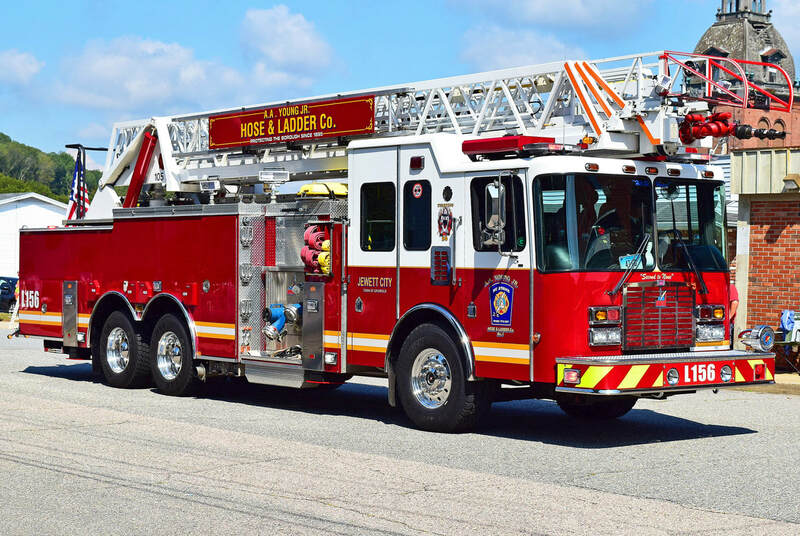 Jewett City's Engine Tank 156, a 1992 Spartan/Marion. 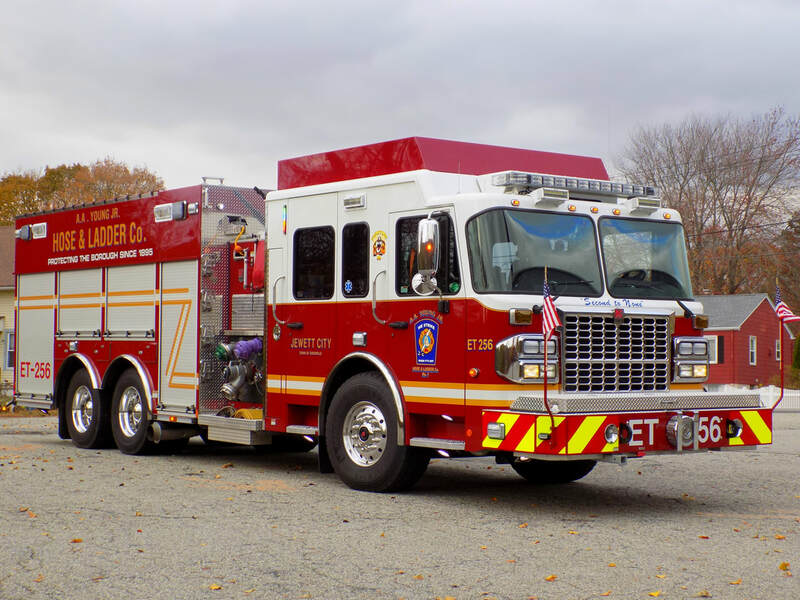 Jewett City's Engine Tanker 256, a 2013 Spartan/Smeal. 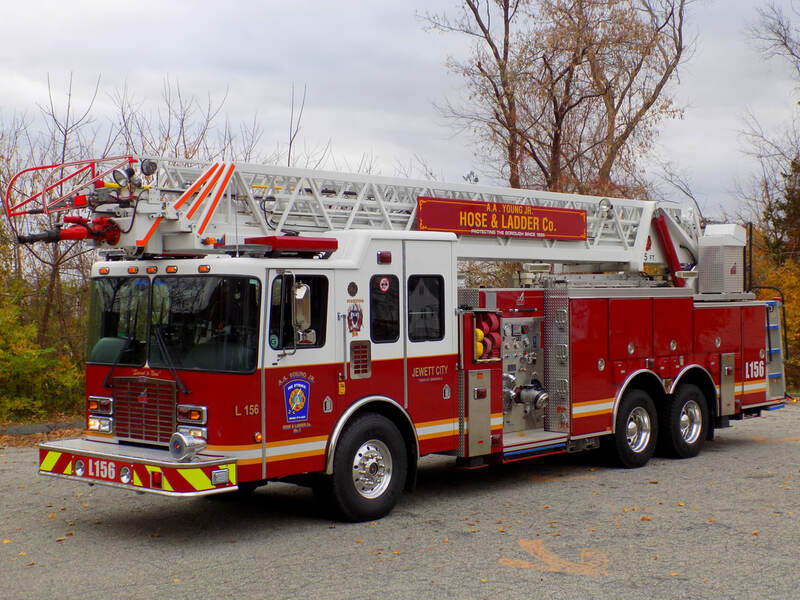 Jewett City's Ladder 156, a 2002 HME/Smeal 105ft RMA.